Alissa is the Director and Studio Owner at TMB. She has danced for the last 25 years. She began her training with Ilene Danek and was successful in many regional and national competitions throughout her adolescent career. Alissa went on to attend SUNY Geneseo where she received a B.S. in Biochemistry with a minor in dance. While at Geneseo, she discovered a love of modern dance and trained with Jonette Lancos, Melanie Aceto, and Kim Neal Nofsinger. She was the recipient of the Nona Schurman Scholarship for Excellence in Dance Composition, and the Sue Ann Kreuter Dance Award. Alissa also received a variety of undergraduate research grants for dance performance, and eventually went on to produce, choreograph, stage, and perform a senior thesis in dance. Alissa attended the American Dance Festival in Durham, NC on scholarship and while there studied with Douglas Nielson, Jeffrey Bullock, Lisa Race, David Dorfman, and “Bopi” Patterson with whom she performed repertory from Mark Morris’ “The Hard Nut”. She was also selected for a master class with Twyla Tharp. Alissa’s professional credits include company member for Shelter Repertory Dance Theater, MN, an athletic, versatile, and intriguing modern dance company. She was also a company member with Ko-Motion Movement Theater, NY and was Co-Captain/ Choreographer of the Albany Attack Professional Lacrosse League Dance Team. Alissa’s teaching credits include teaching locally for Upstate New York Ballet, Tawn Marie’s Dance Center, and The Dance Studio of Fairmount and Manlius. She performed and taught as a visiting alumni artist for both the 40th & 45th celebration of dance at SUNY Geneseo. In addition, while a company member of Shelter Repertory Dance Theatre, she taught as an “artist in residence” at a variety of colleges and universities. In addition, Alissa is a judge and master teacher for a variety of national dance competitions. Alissa has repeatedly attended the Dance Teacher Summit in NYC. She also recently attended classes at The Dance Life Retreat Center with Rhee Gold, Roni Mahler, and Bruce Marks. She tries to continually enrich her own technique, and be inspired, so that she may pass these attributes on to her students. Alissa’s approach to teaching is one of discipline, history, body awareness, and proper technique. 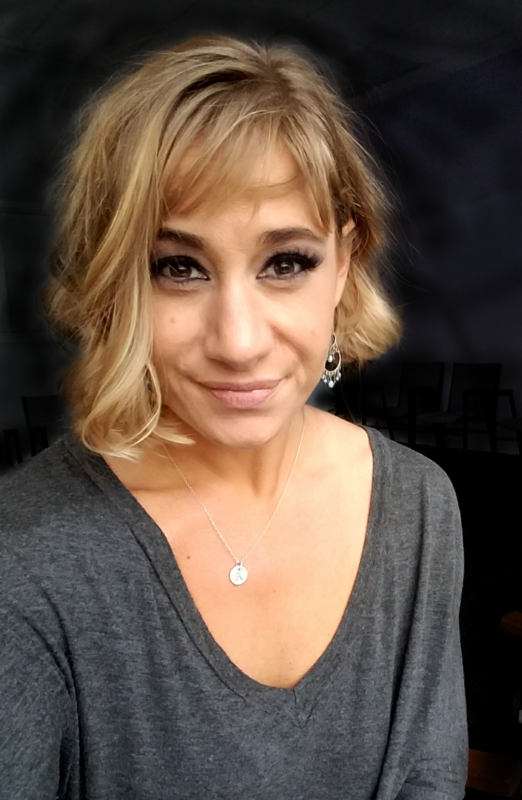 She incorporates dance fundamentals with kinesthetic sense, and combines her science background with dance technique, to teach body placement, alignment, and injury prevention. Most of all she tries to inspire through passionate teaching, pushing students to aim for their highest potential, and embracing all that dance has to offer!